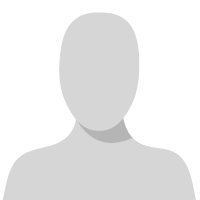 Welcome to the Association of Fundraising Professionals, Santa Barbara/Ventura Counties Chapter website! We invite you to stop by often for up-to-date information and practical resources to support your philanthropic fundraising efforts. 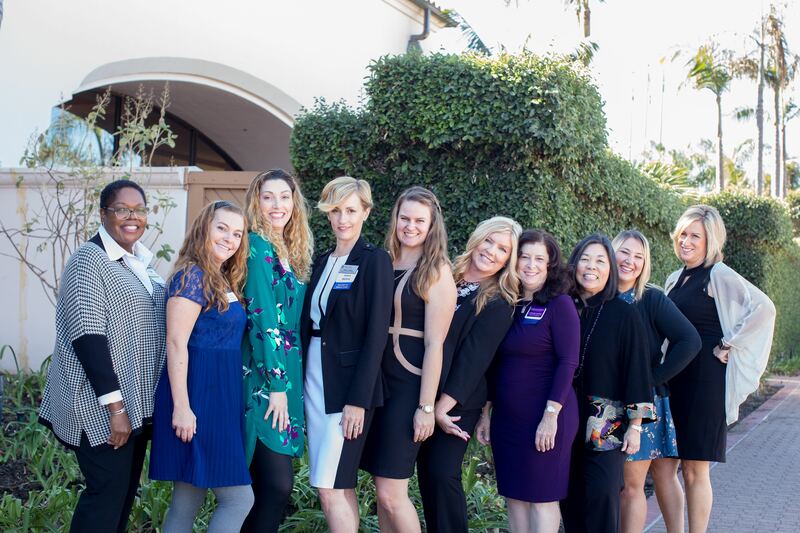 We provide opportunities for you to learn, engage, and connect through monthly luncheons alternating from Santa Barbara to Ventura County sites, at special events such as our Symposium on Fundraising and National Philanthropy Day, and at casual networking events throughout the year. You will also find the latest sector job listings in Santa Barbara and Ventura Counties. Check out our Event Calendar for upcoming events - and be sure to register early to take advantage of early bird discounts! AFP International sections are also linked throughout our website and offer you a wealth of resources: from best practices to publications, ethics to international job listings, educational events and webinars. Diversity and inclusion in fundraising seeks to achieve a broad representation of experiences, perspectives and cultures to ensure that the best possible thinking, ideas, opportunities, and solutions are considered; intentionally creates a respectful and welcoming environment that is open to all; and appreciates the unique contributions of every member of the community. AFP believes that diversity and inclusion create a strong, vital and unified force for the effective pursuit of an organization's mission and the achievement of philanthropic success. AFP Santa Barbara/Ventura Counties Chapter is proud to receive the Friends of Diversity Designation for 2019, which recognizes our accomplishments in many of the key objectives outlined in the advancing diversity strategic goal. 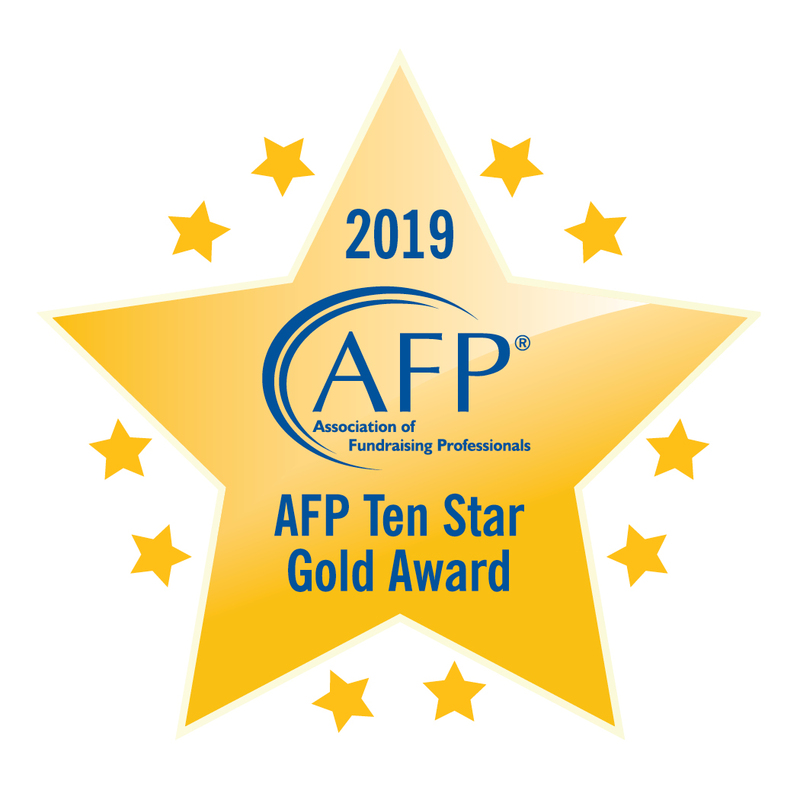 AFPSBV is honored to receive the Ten Star Gold Chapter award, which recognizes our accomplishments in working towards AFP's Strategic Plan. Less than 20 percent of AFP's 243 chapters earn the Ten Star Gold Chapter recognition, making AFPSBV one of the association's leading chapters around the world. 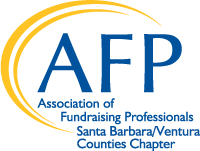 AFPSBV is honored to recognize Santa Barbara Foundation as a chapter sponsor this year.